Both of these are great ambidextrous mice. The G Pro Wireless is slightly larger with a much more smooth shape versus the smaller and more curved S1. I prefer the S1 for comfort in general, it's better for palm and claw grips for medium hands. 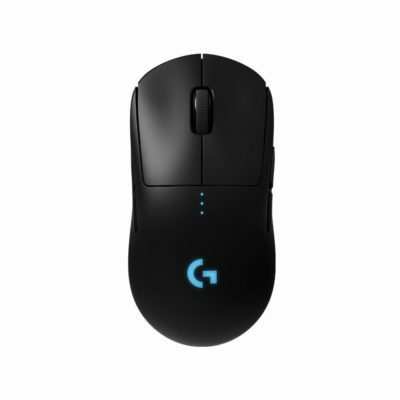 The G Pro Wireless is somehow a larger mouse with a battery but ends up being lighter than the S1, the combination of lighter weight and wireless connectivity make the G Pro Wireless a better mouse to handle, though the S1 is definitely a capable performer. 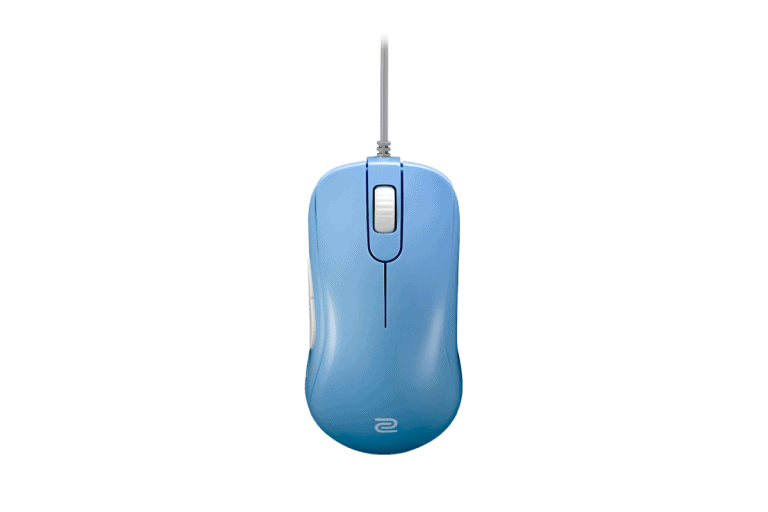 Both mice have flawless sensors. The buttons are a draw, both offer good primary buttons, if you are left handed then you must get the G Pro Wireless for its swappable side buttons, the S1 only has buttons on the left side. The scroll wheel on the GPW is infinitely better than the S1 scroll wheel. You can't go wrong with either mouse but I would give the G Pro Wireless the edge here.